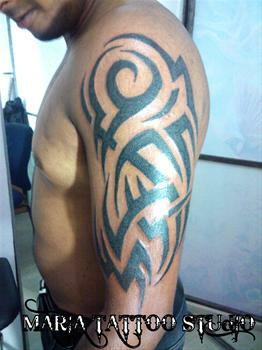 There are various tattoo parlours in Bangalore from where you can get a design done permanently on your body. 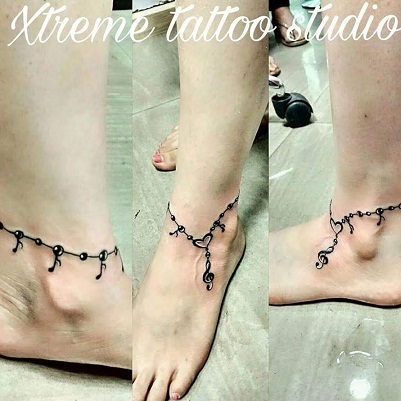 There are some parlours which are quite old and the professionals even though may charge you high but you will be able to get 3D or embossed designs from them. 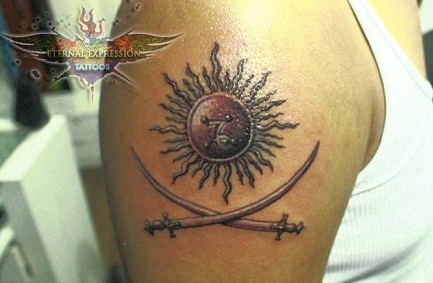 Below are the top 11 tattoo parlours in Bangalore from where you can get your favorite design done from. 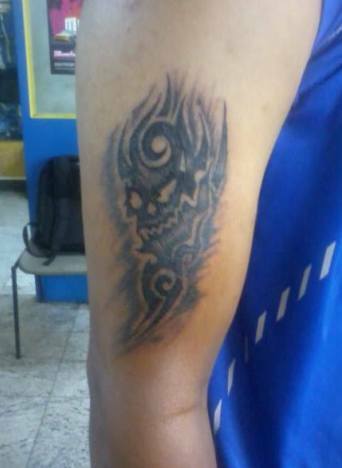 Xtreme tattoo parlour is considered to be the best tattoo parlour in Bangalore run by srinivas and his friends. These artists (Srini, Ramya, Sanjay Raj, Devil Dhemu, Sanju, Gautham Jackie )are the creative at photorealistic tattooing & precision body piercing, period. Their knowledge and professionalism cannot be beaten. 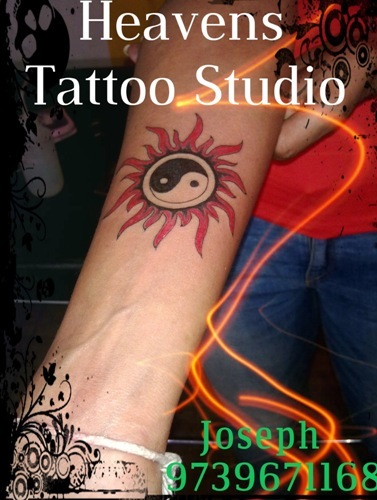 If you want to creative tattoo designs, then they are a studio to head to for your next tattoo. Jayanagar address: # 12, 1st floor, 9th main road, Jayanagar 4th block, near Jayanagar RTO office, opposite : Janata Bazaar, besides Chouhan uniforms, Bangalore – 560011. DVG Road address: #85/1-2, DVG Road, Opposite: Liberty showroom, Near: Upahara Darshini Hotel, Basavanagudi, Bangalore-560004. Hanumanth nagar address: # 8, Mount Joy Road, Hanumanth nagar, near: HP petrol bunk & BMS boy’s hostel, Bangalore – 560019. This is owned and run by Pradeep Junior. This is a very well known parlous to get your permanent design done from. These people customize in high quality art work like 3D or even the darkest patterned and dark colored tribal designs. 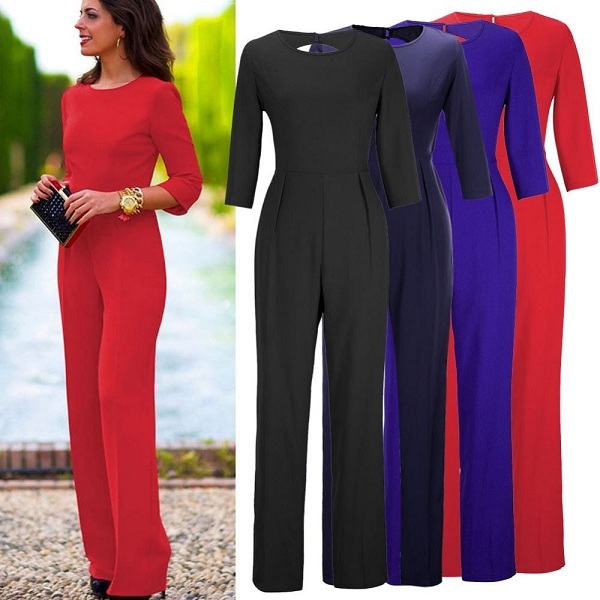 If you are looking for other normal and ordinary girly designs, then also they can help you out with those. They have been keeping a good record base since the 2009 when this shop opened. Therefore if you want custom created designs, these people have even the most creative artists who can draw out a whole design for you and make that according to your suitability. This is owned and run by Pradeep Menon and many of his clients know him by the creative and artistic work that he does. You can get not just guidance but also artistic designs done from here. He gave up his job and started to professionally take up the work of inking. 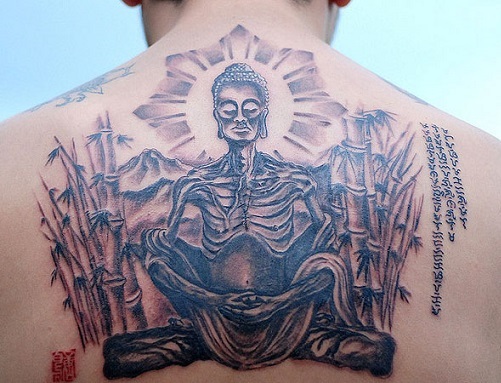 This is the best tattoo studio in Bangalore. In this shop you will get the guidance as regards the procedure of the design and also the precautions that you need to take to get the colors and the design look proper after its done. It is located in Indiranagar. This is the best tattoo studio in Bangalore. They offer several kinds of designs that you can choose from or you can also order custom made patterns. You can find this shop near Big Bazaar, Nagavarapalya Main Road. These people specialize in a variety of designs. They have many assistants also to help you get the design done properly. They are very creative people from whom you can get your design. 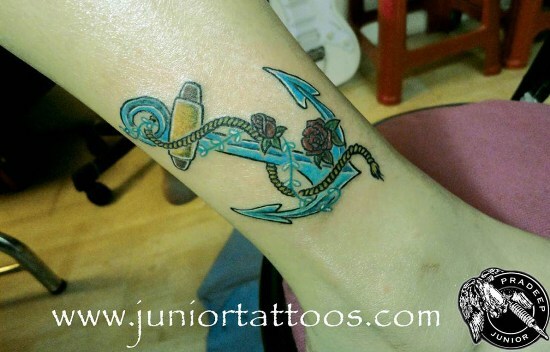 You can get more information from their website http://mariatattoostudio.webs.com/. The owner of this studio is an internationally trained student from the known tattoo expert Lancelot Wilkie. You can get an artistic design done from here and get more information from their website. http://www.inkprik.com/. 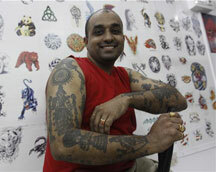 He is one of the best tattoo artists in Bangalore. This is a very well known studio and was the first that was opened in the city. You can get the most trained artists here and also you will be able to get custom designs. You can get their details from their website and know about the prices. http://www.bramhatattoostudio.in. If you want a good ambiance and also the trained artists who like to do the most creative works on their clients then this is where you should get your design done from. 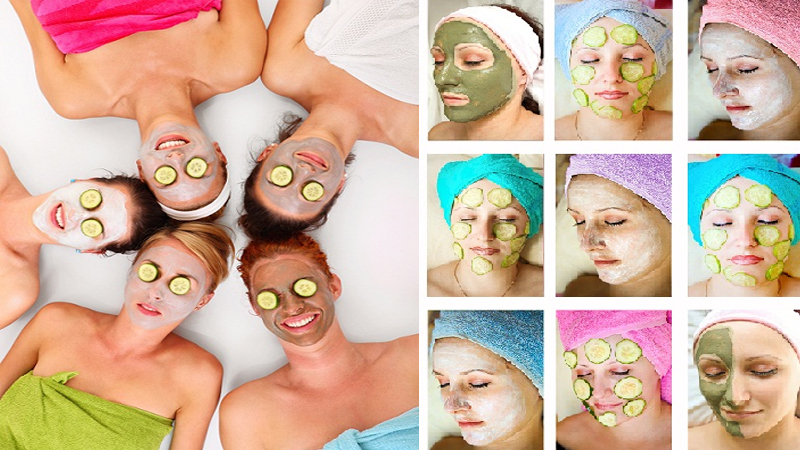 They can also guide you as regards the color and also the after care. 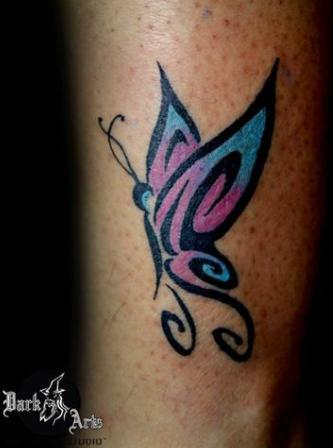 It is one of the best tattoo parlours in Bangalore.